Reel Time Event Production; PA and Lighting. 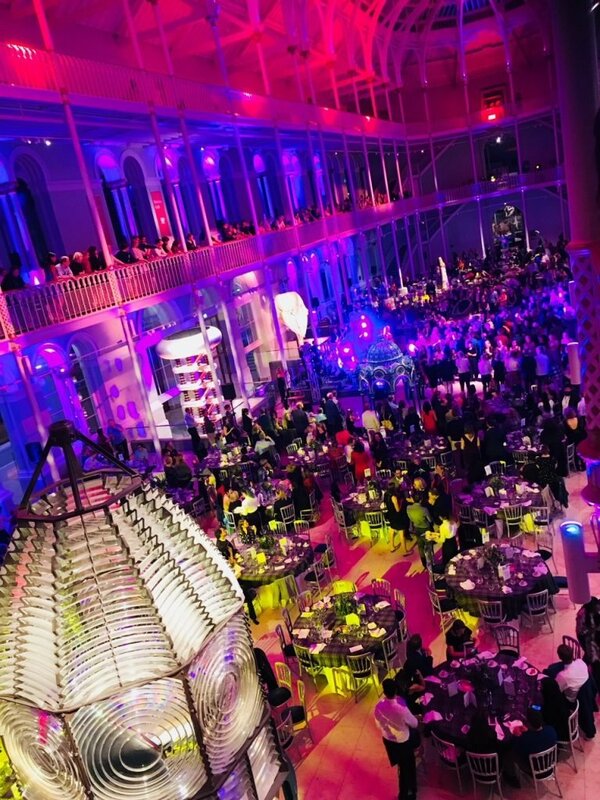 With larger audiences and even grander spaces, event planners should consider the full production of the events they organise. 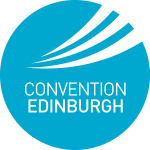 Reel Time Events can help with the PA and lighting elements of your corporate event in Scotland. 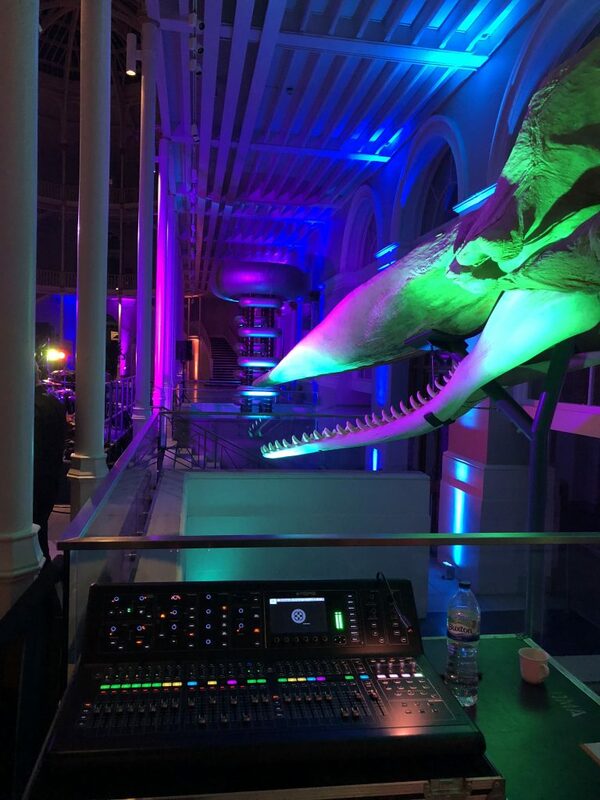 We can supply scale-able, professional sound equipment and technicians to ensure the audio is just at the perfect level across your entire event. We make sure the speeches are clear, the background music is in the background and the band brings the event to life. Our technical crew take care of all the details ensuring a seamless setup and the event runs smoothly. 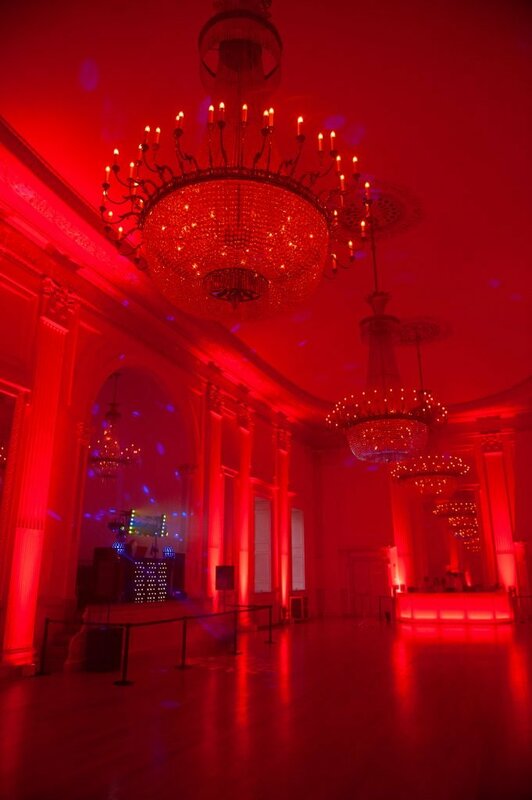 Lighting can help create just the right ambience for your event helping to bring the event space alive. Depending on venue and budget, we can provide creative lighting design with our range of lighting packages to suit. Our professional equipment and technicians are supplied with the ability to take the space from its daytime job to a totally different space and will help take the spotlight off you! We are here to help you navigate through all the aspects of production. Considering and discussing the “must haves” and then coordinating the event with you to ensure your event is amazing. For creative lighting solutions and event production information, get in contact. Our team will be happy to help planning a wonderful event.